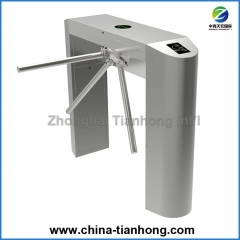 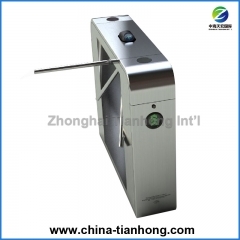 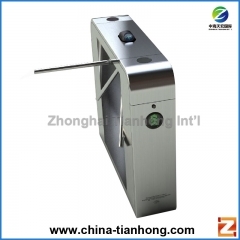 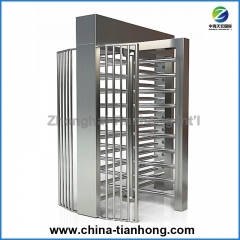 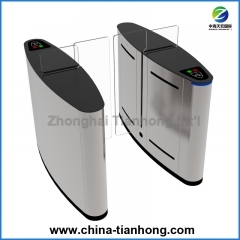 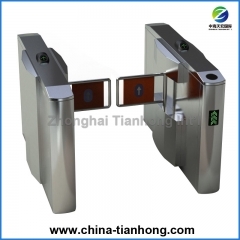 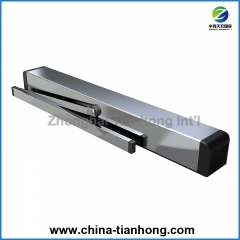 Zhonghai Tianhong Int'l Industrial Limited is a professional manufacturer of turnstiles, intelligent key lockers, intelligent storage /logistic cabinet locker, intelligent automatic door operators, Solar LED Mobile traffic lights, access control & security management products . 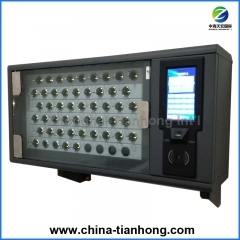 We are also engaged in providing the software for all access control ,ticket sales, intellgent storage and logistic key cabinet. 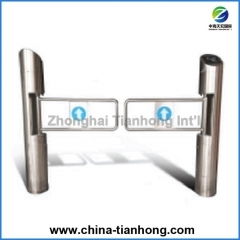 We have been producing and exporting our prdocust in more than 60 countries in the world market.